I’m currently working on a high school graduation party. It’s style has been morphing so much, I’ve been holding off on posting! But now that everything is in motion, I’ll show you what I’m doing. After the party, I’ll be posting pictures of how it all turned out. The party is going to be an all day event. It’ll start at 3, and go until 10. From 3-6 will be the open house portion, where there will be inflatables, a table of board games and cards for the adults, and food will be served. From7 to 10, it’s the dance party. There will be a photo booth and I’ll be dressing up the tables a bit more during my buffer hour, as well as there will be a few different small things to separate the two parties. The party is in a large white metal building with brown and tan tile floors, it’s the only building that was available in the right price range with the set up we needed (a kitchen, electricity and water hook ups for the inflatables, etc) so I’m trying to make it work! 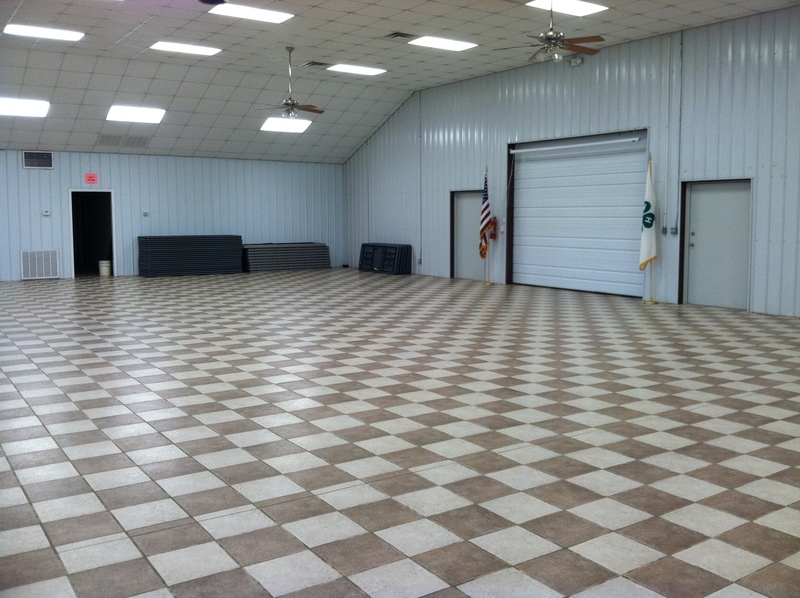 The main area of the building, where everything will be set up. The theme is basically a soft goth vibe with a touch of batman. You read that right! It’s a pretty crazy theme that has been unusual working on. Right now I’m doing chocolate base clothes on the tables to tie in the floors since they’ll be so visible, with white garden chairs and cardinal red ties. For the dance party, black overlays will go on. My centerpieces are black bacarra roses with lily grass, and I’m playing around on the containers for them still. 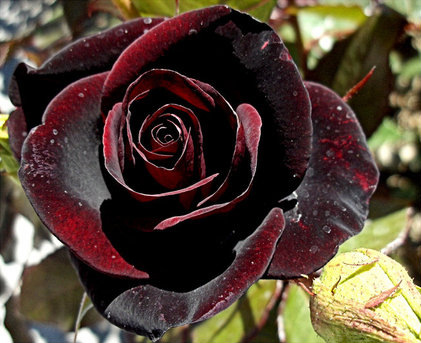 A black bacarra rose, basically a really deep red. 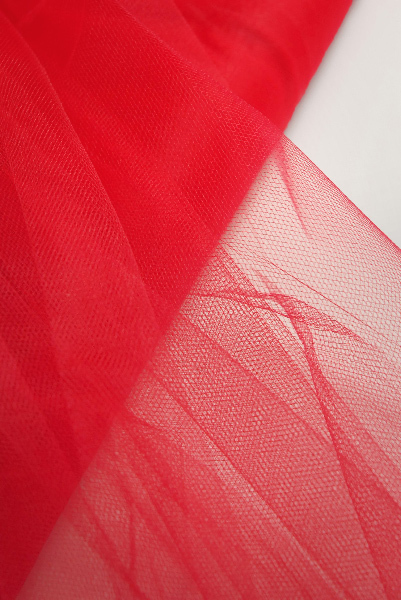 Over the dance floor I’m draping it with red tulle, and making a column at each corner with lanterns. I have a 30” lantern I’ll be hanging from the center, and will possibly be lit depending on if I get a light the color/weight/intensity I want for it in time. 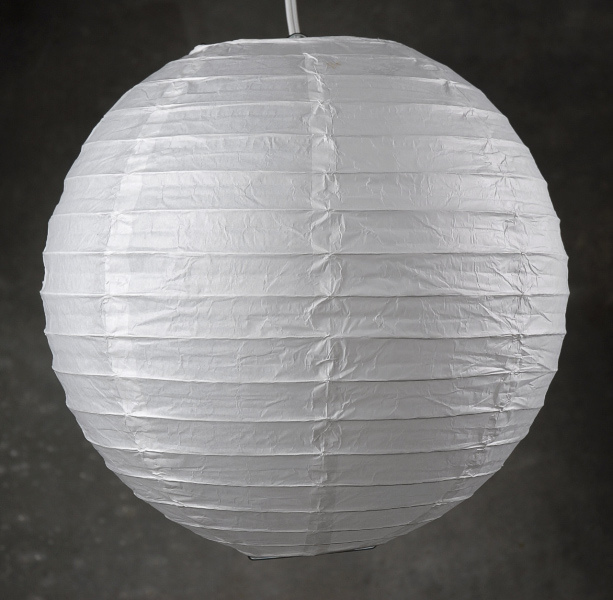 Classic white even ribbed paper lanterns like this one is what I’ll use for around the dance floor. As far as the touches of batman, there will be a few props for the photo booth batman related, and the 30” lantern may have bat cutouts in it if I get it glowing. The favors will most likely have something with batman as well. This party is definitely going to be really different. Let’s just hope it is in a good way! What do you think? What would be cool for this party? What would you do for it? 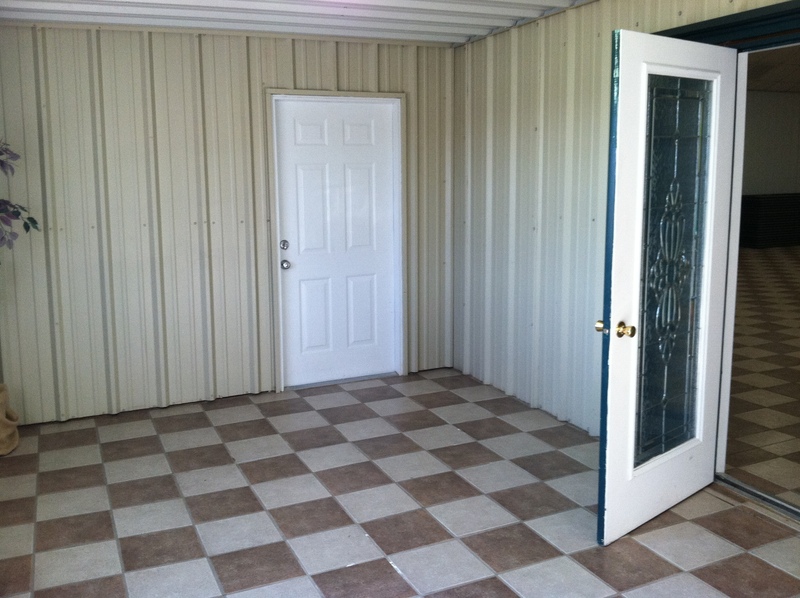 I'm an Event Planner at The Party Loft in Sallisaw, OK. I love finding new ideas and creating stuff that makes my clients weddings and events totally different. After all, I'm a pretty different Event Planner! I sketch out everything for my girls so they get to have a visual image of what the final product will look like. Come see me at The Loft (where anything we do in the office is FREE for you, including consultations!) and tell me all about your wedding. I'll help you make it fabulous!